CNN announced that New Day anchor Chris Cuomo will moderate a town hall with Libertarian Party presidential candidate Gary Johnson and vice presidential candidate William Weld at 9pm ET on Wednesday, June 22. Both Johnson and Weld will field questions from voters live from the Time Warner Center in New York City. 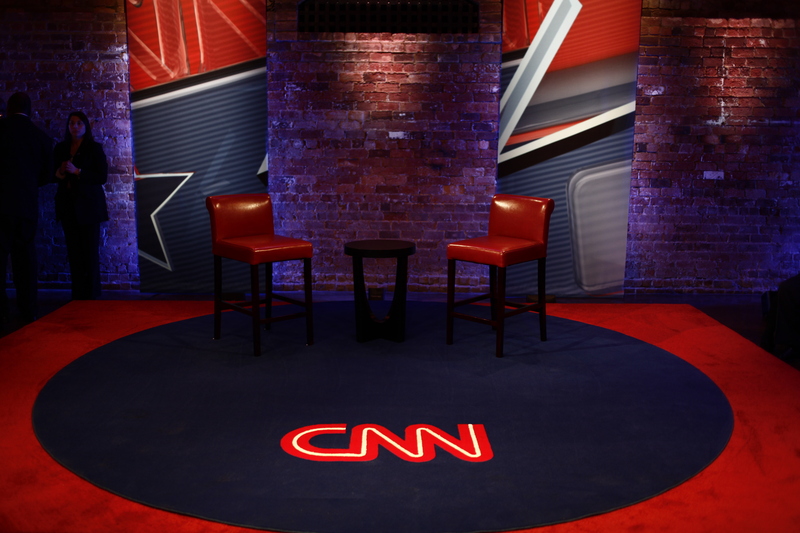 This will serve as CNN’s eleventh town hall during the 2016 election season. The event will air on CNN, CNN International and CNN en Espanol.